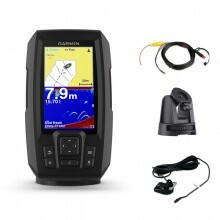 Nootica stocks cutting-edge fishfinders from the best brands on the market that will allow you to easily identify fish beneath your boat. 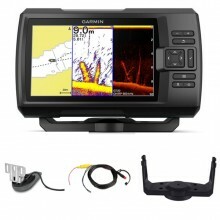 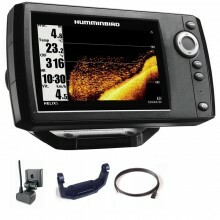 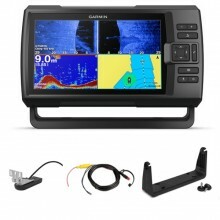 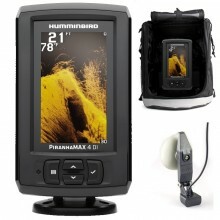 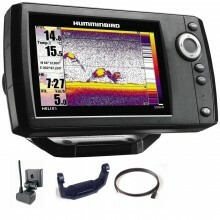 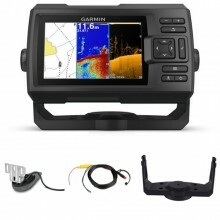 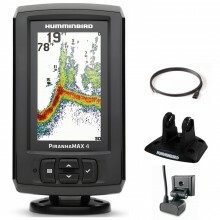 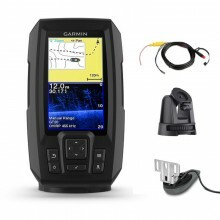 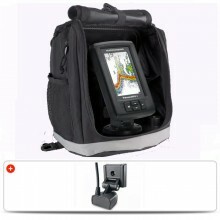 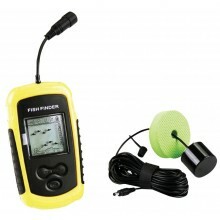 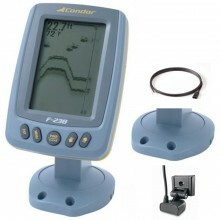 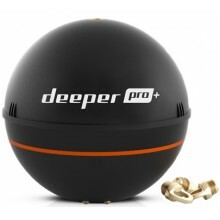 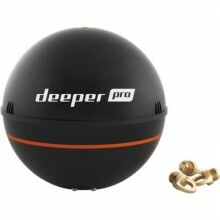 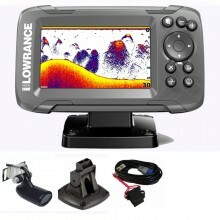 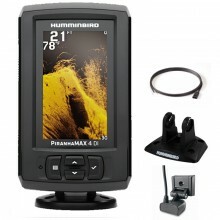 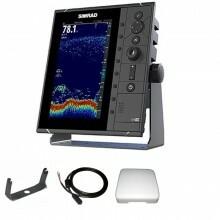 This handheld fishfinder comes in very handy to spot fish underneath your boat. 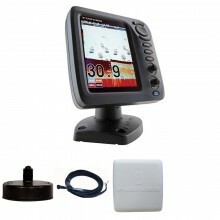 The floating transducer can also be used from a riverbank. 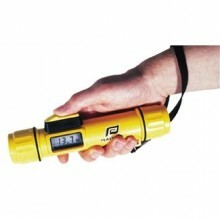 Small handheld depth sounder, of extremely simple operation, particularly intented for pneumatic or dinghy sailors. 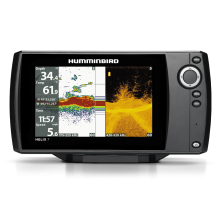 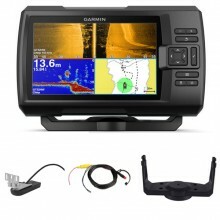 Discover a wide range of fishfinders designed by the most recognised brands (Garmin, Lowrance, Humminbird) to top off your fishing tackle and have an amazing angling experience!